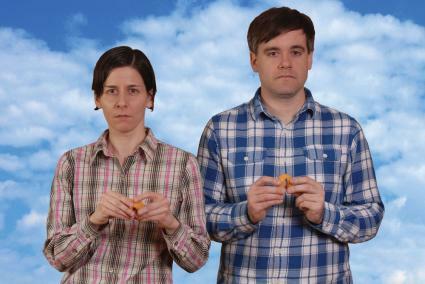 Nervous Cloud is a new duo comprised of Travis Lee Wiggins (Essex Channel, The Salts) and Sarah Sterling (Videotape). They will be releasing their self-titled debut album on September 9th. The first single from the album is called "Monarch".